Scanpan’s history covers the last 60 years, during which time the company has steadily grown and adapted to Danish innovations. 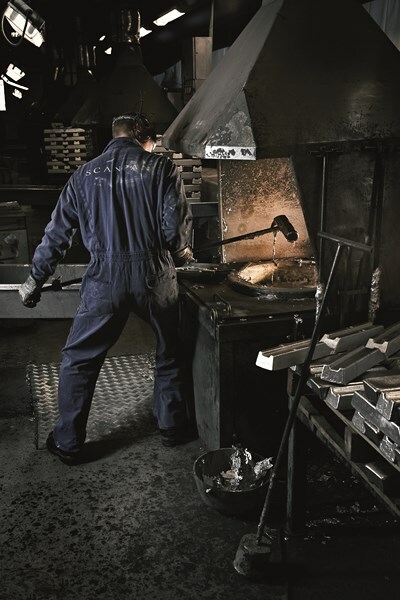 Since 1956, Scanpan has centred its business on non-stick pans, hand-moulded in aluminium and coated in Stratanium, a resistant coating with unique non-stick properties. Its main advantages? You can use metal utensils to braise, fry and deglaze your food without damaging the coating. 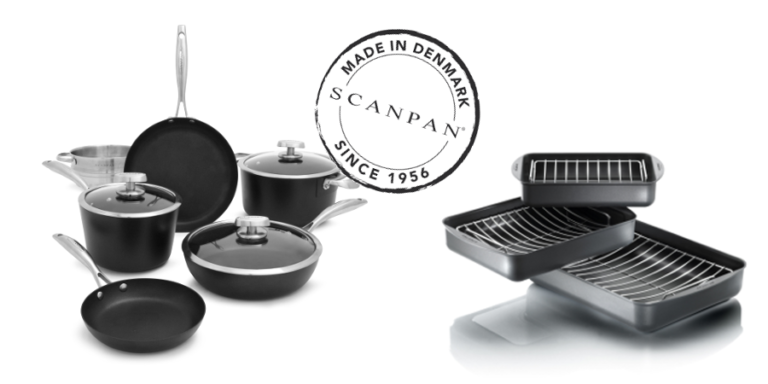 A family company for over 25 years, Scanpan designs, develops and manufactures its products in Ryomgârd, Denmark, guaranteeing quality, durability and top-notch performance. The design and manufacture of the frying pans, woks and other cooking utensils combines traditional expertise with cutting-edge technology. Danish design in its purest state. Scanpan embodies clean, elegant, timeless design. This can be seen in its highly successful collections, where elegant design enhances perfect functionality, delivering an enjoyable cooking experience. As Denmark is an ecological pioneer, Scanpan’s environmental approach is only natural: it uses aluminium and recycled cardboard, so 88% of the company’s waste products can be recycled or reused.